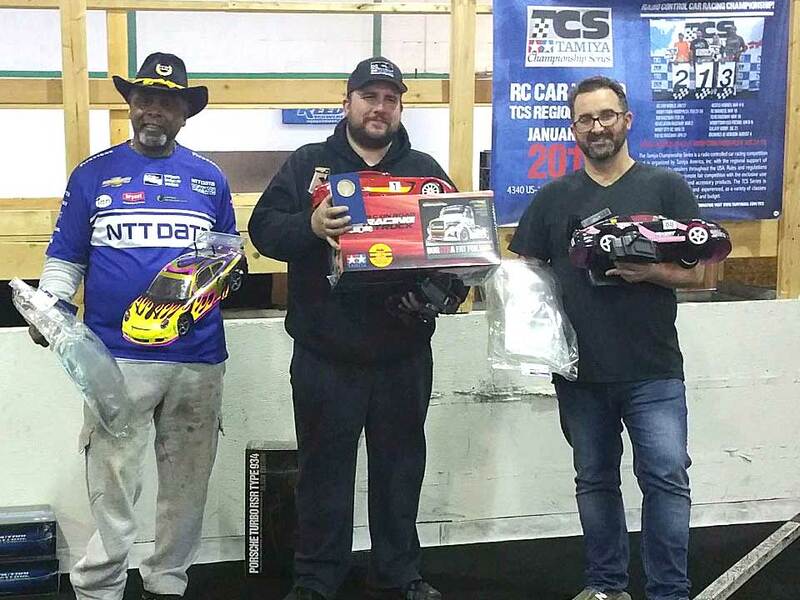 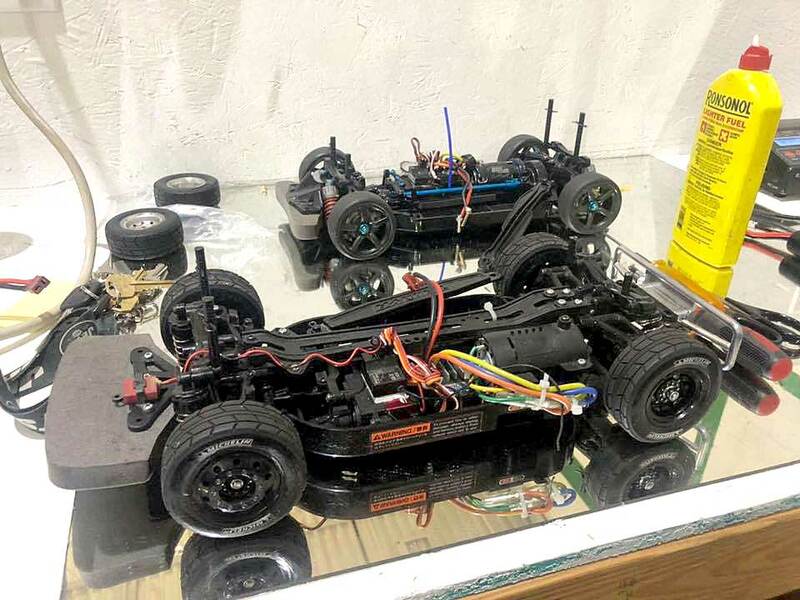 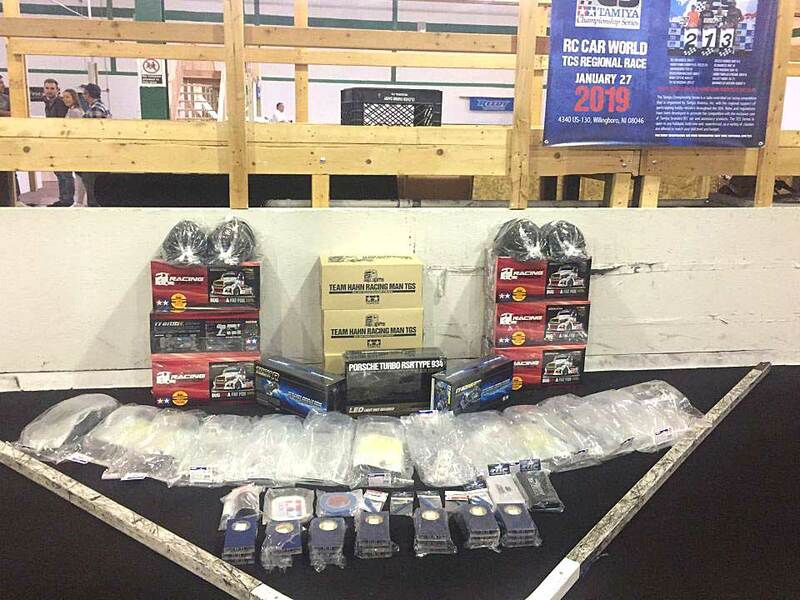 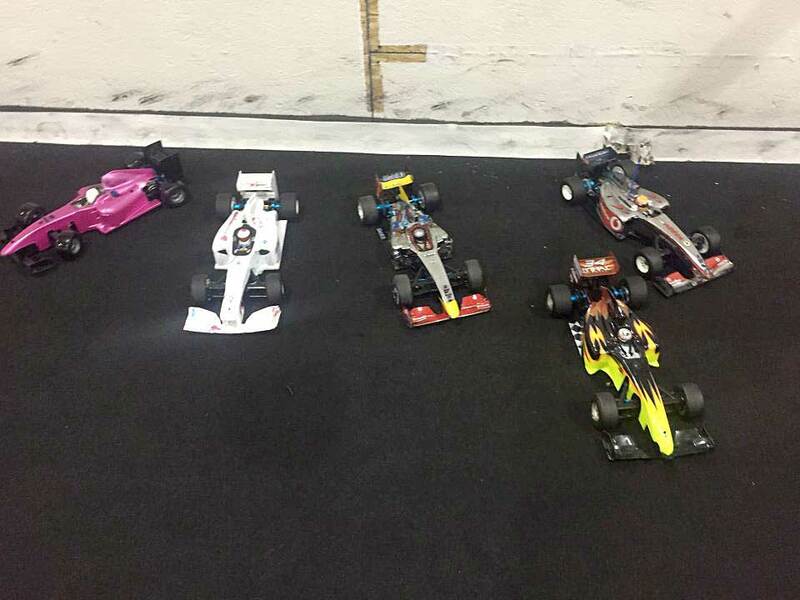 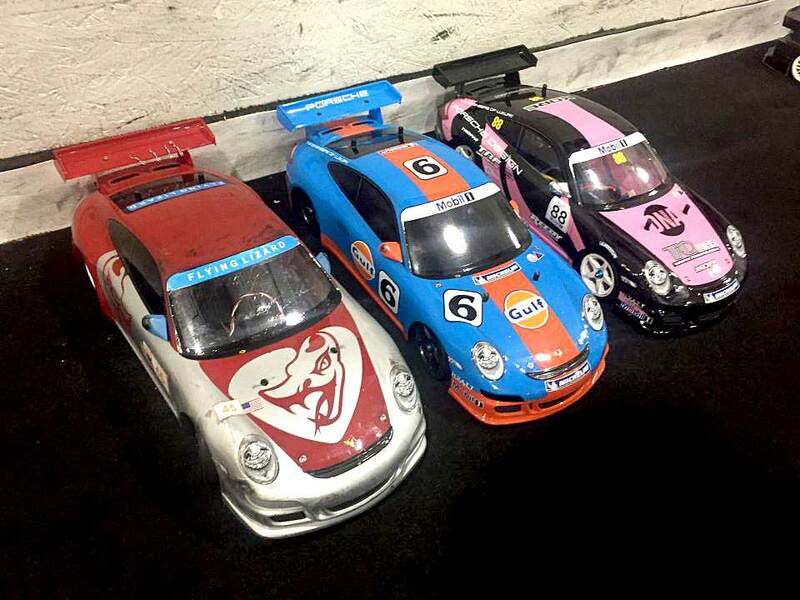 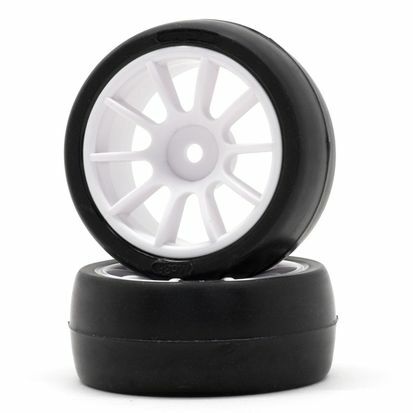 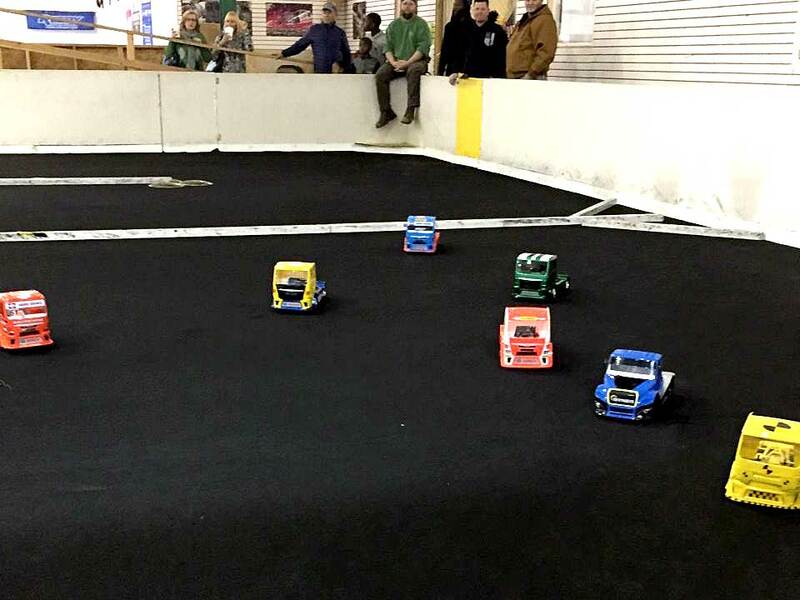 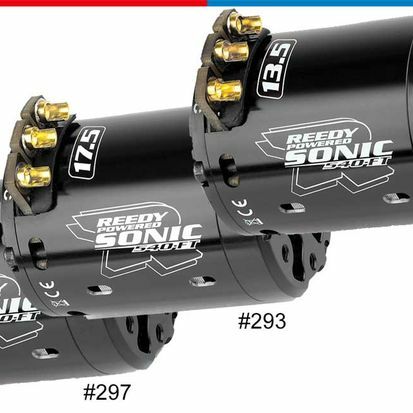 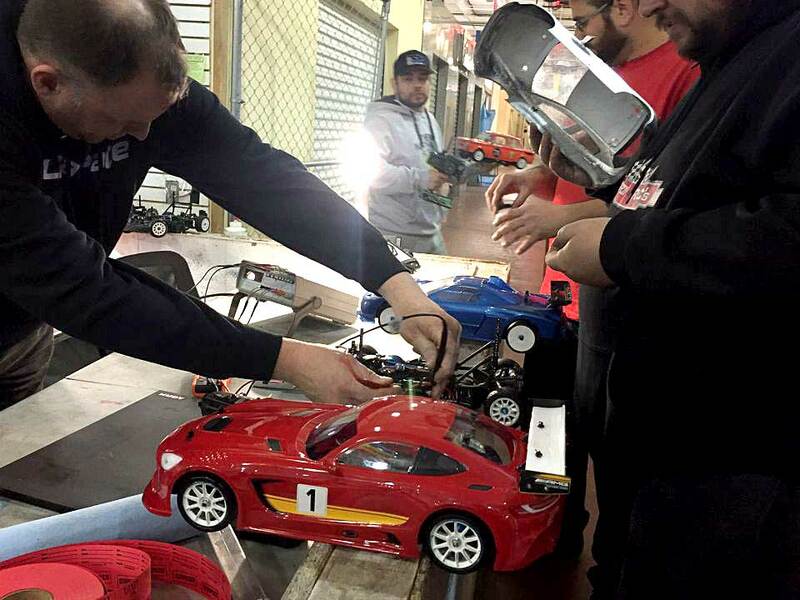 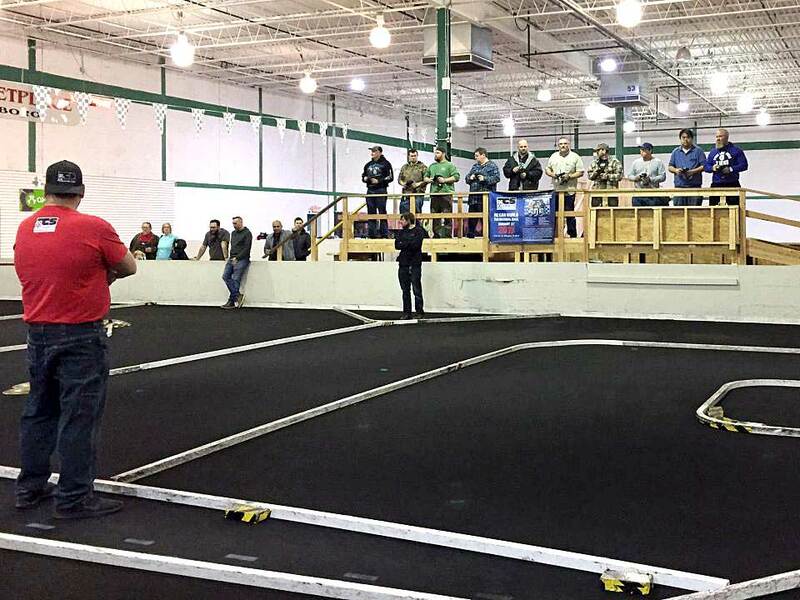 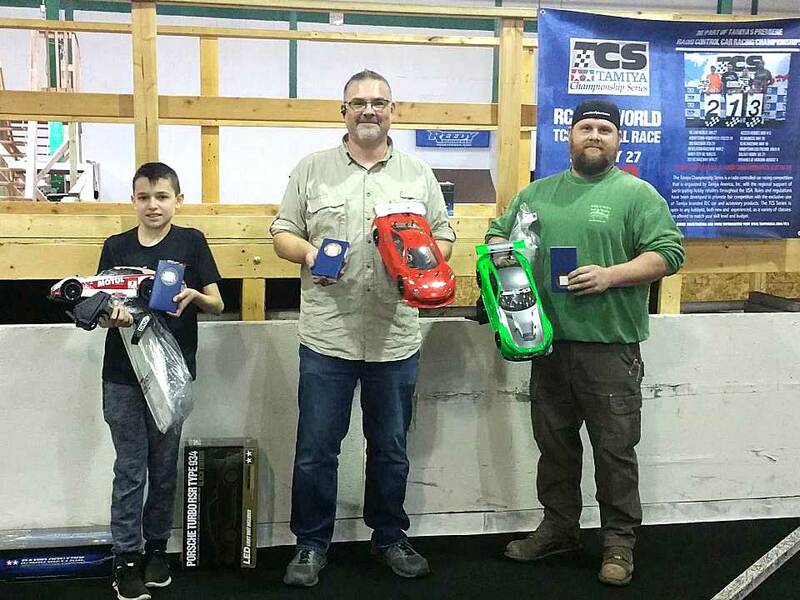 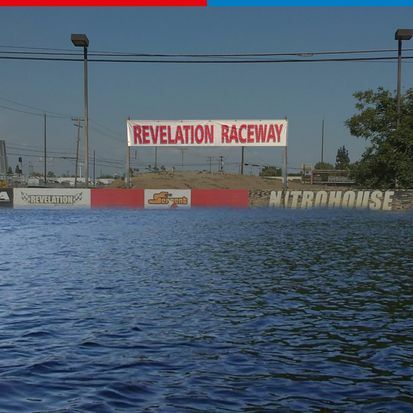 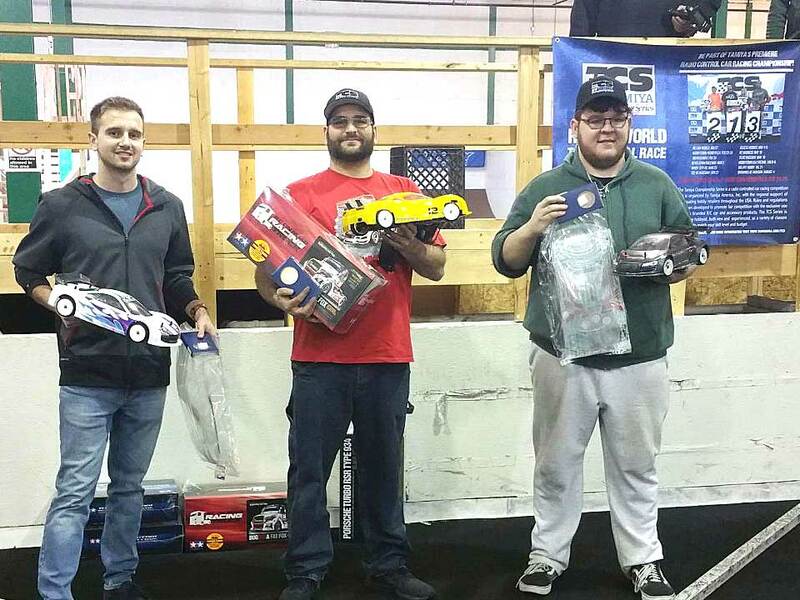 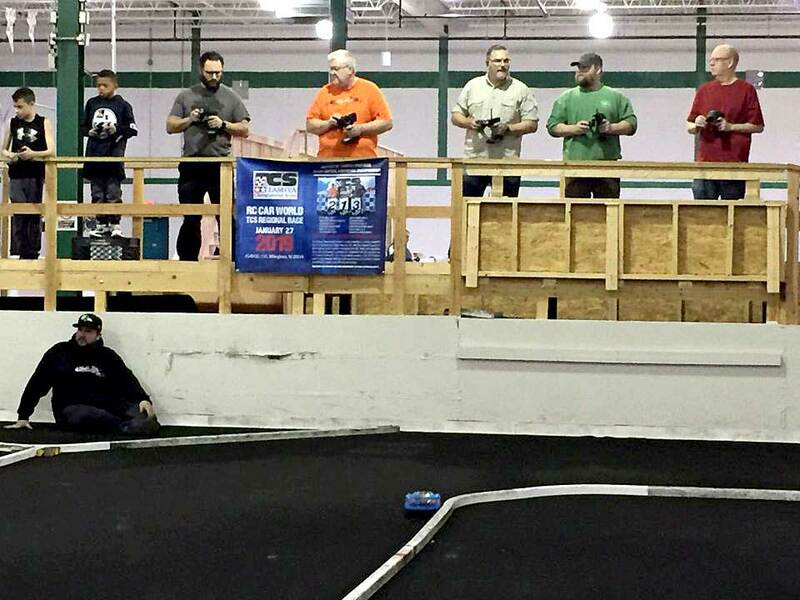 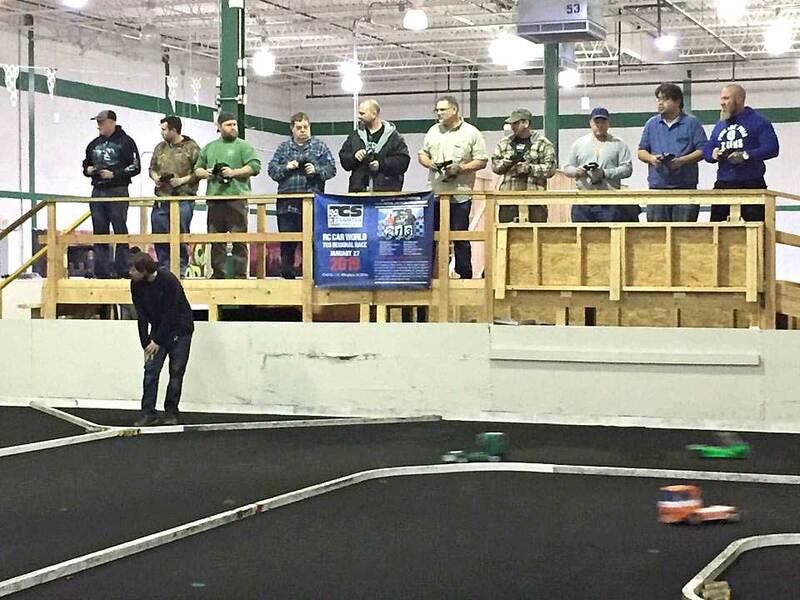 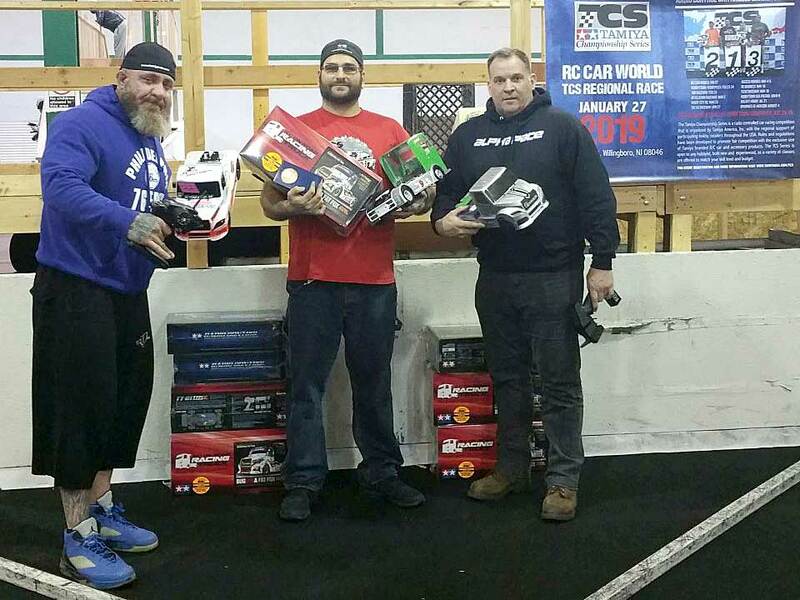 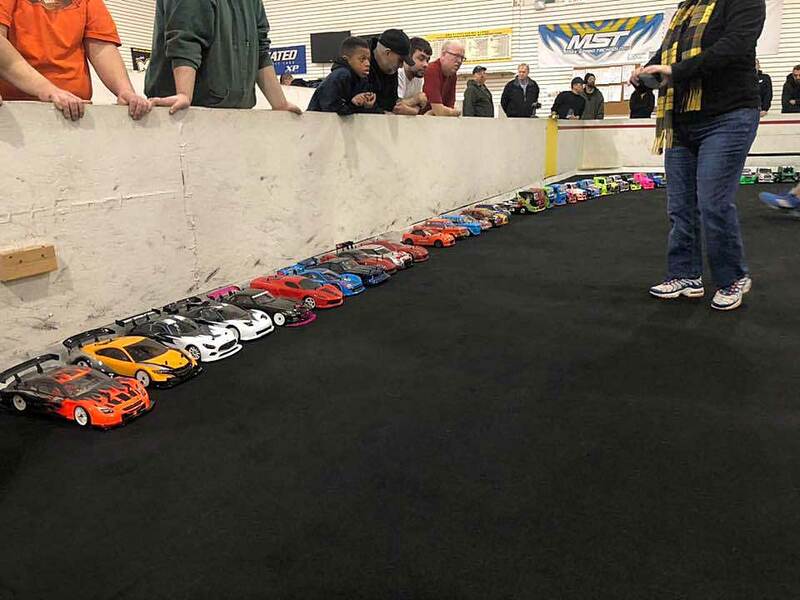 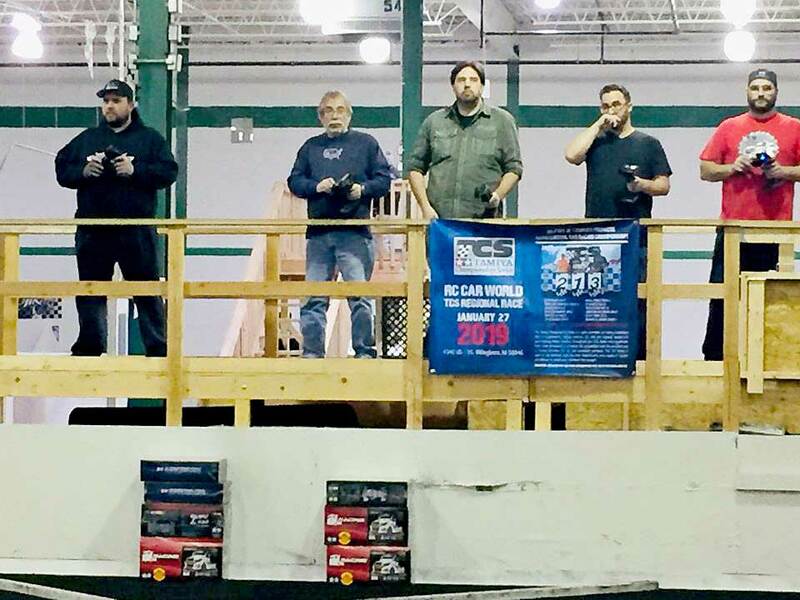 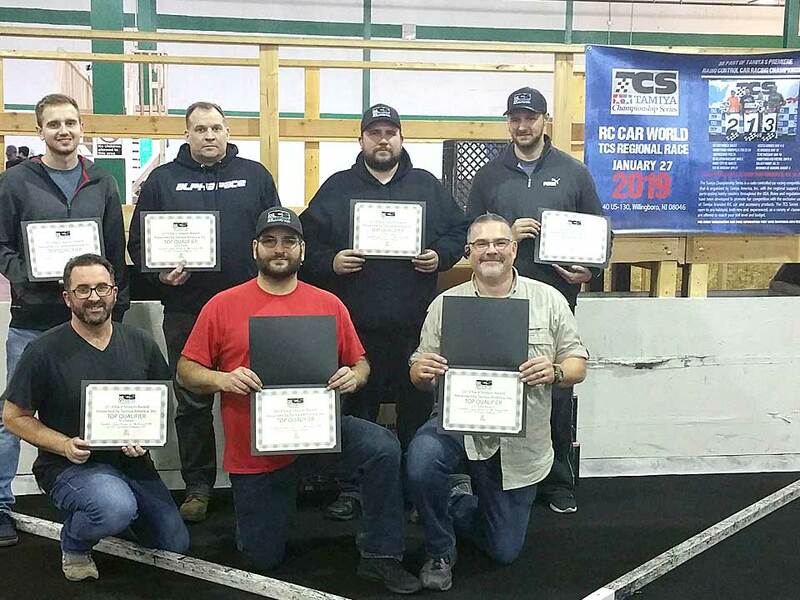 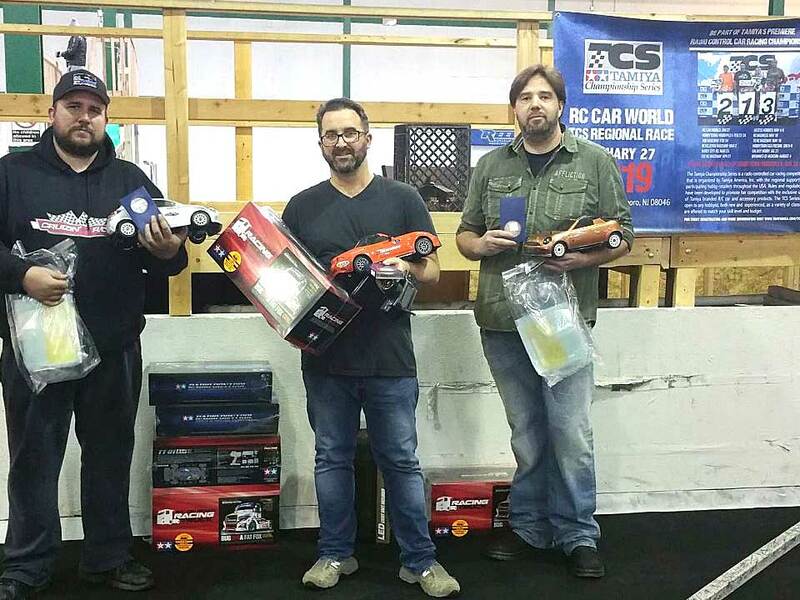 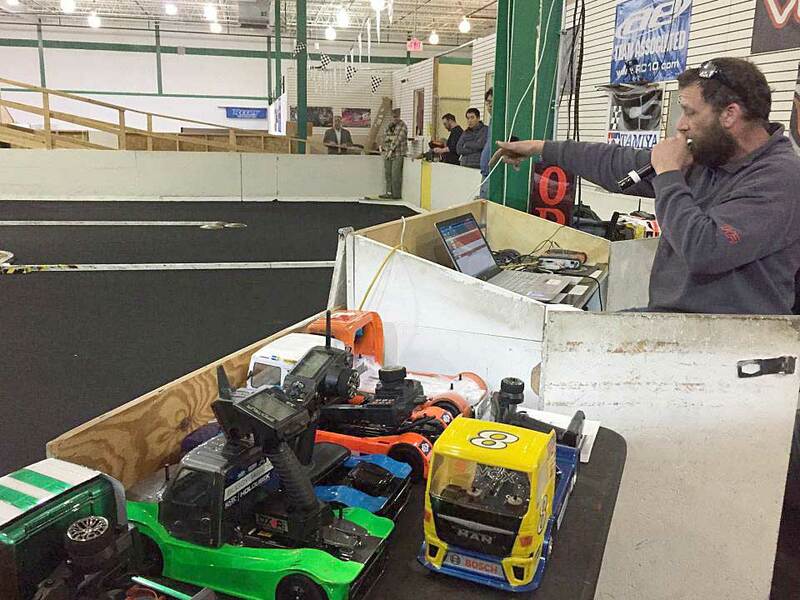 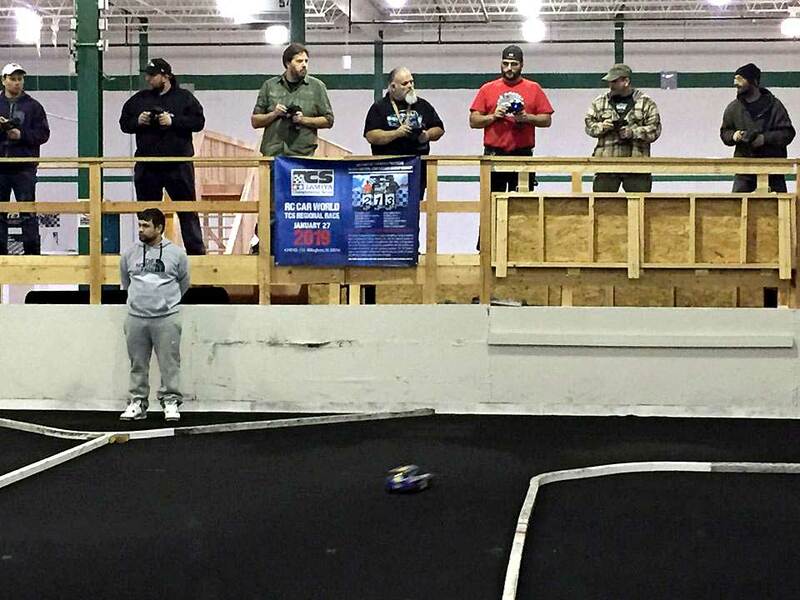 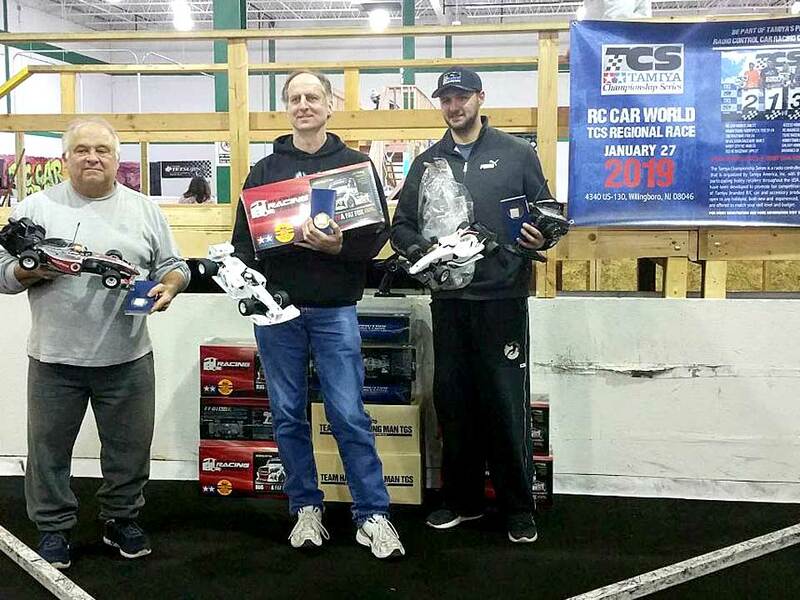 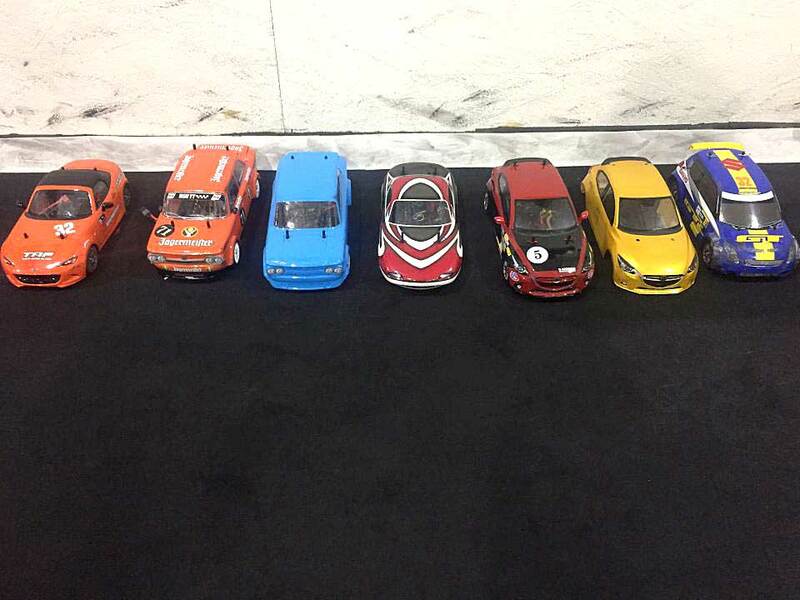 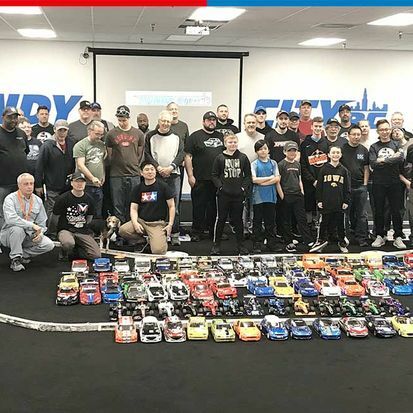 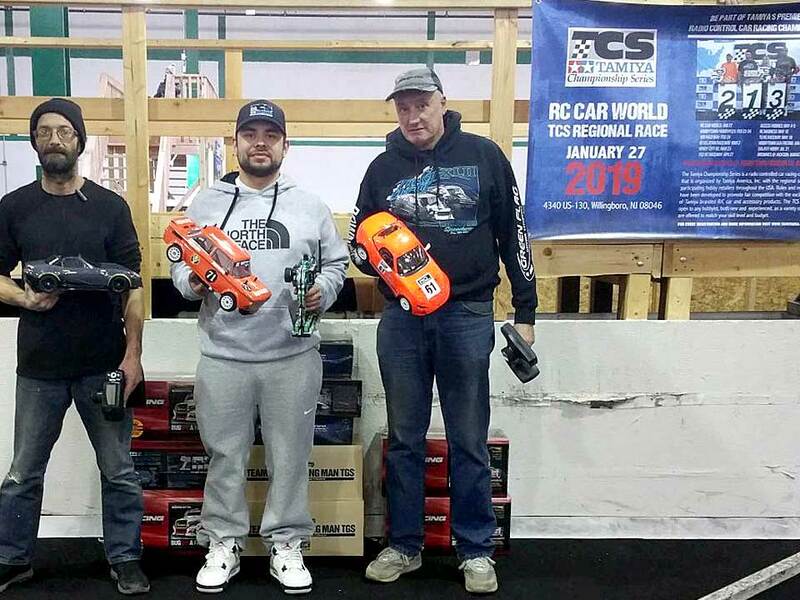 The first TCS race of the 2019 Season kicked off at RC Car Worlds in Willingboro, NJ. 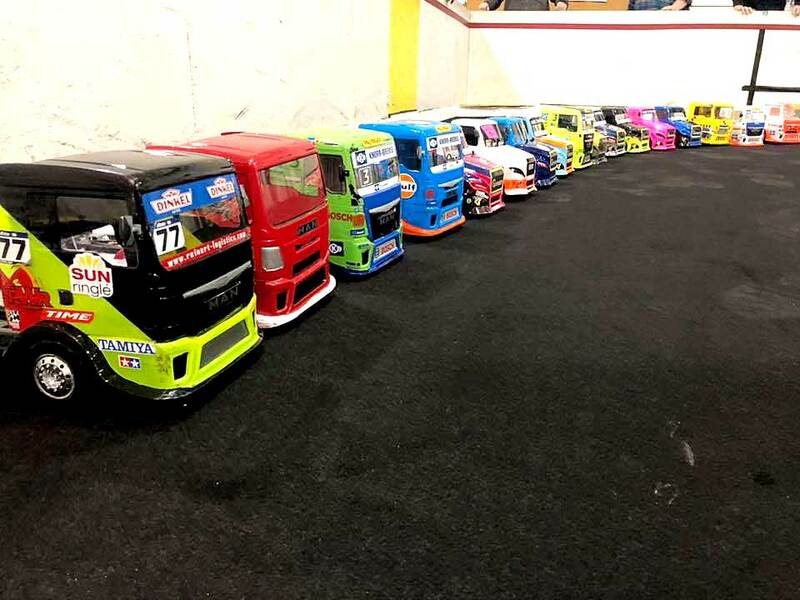 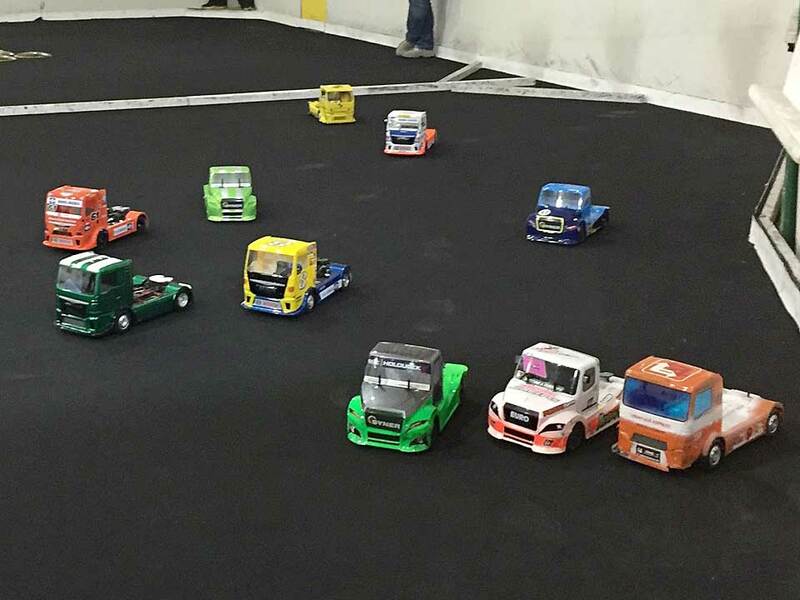 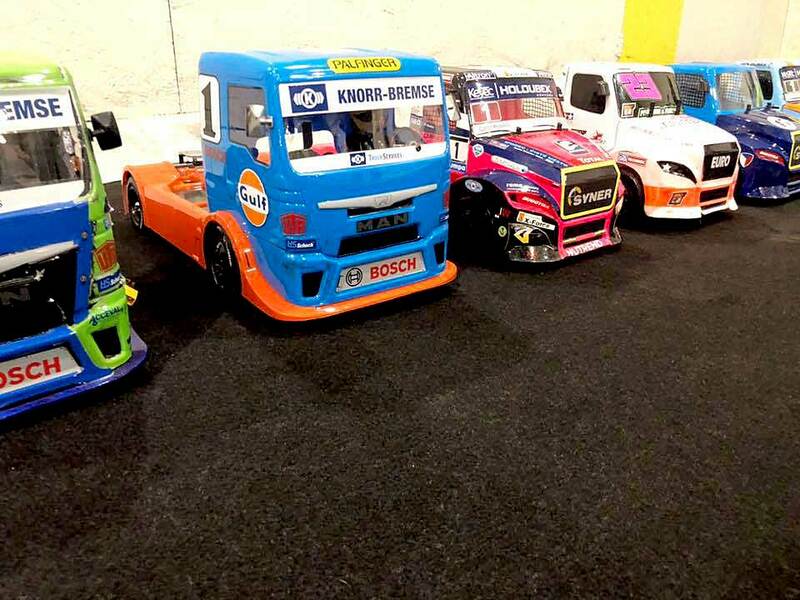 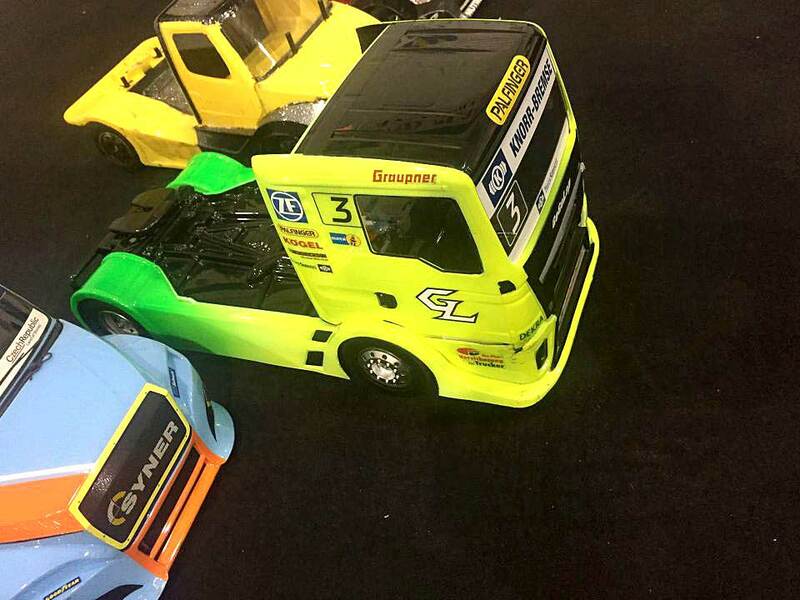 Over 30 drivers were in attendance to fight for the top spot in the Euro Truck, Mini, F1, GT-1, GT-2, GT Pro Spec and GT Novice classes. 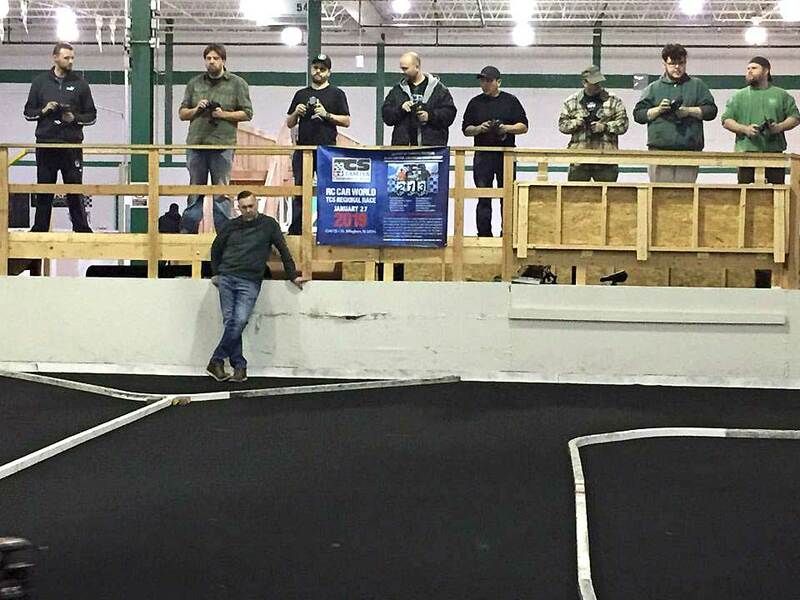 The battles were tight but, as usual, everyone had a fantastic time!